Save an extra 30% by purchasing your coffee beans by the carton. Each carton contains 10x 1kg bags of coffee, packaged in a box for ultimate protection and presentation. You will have a tough time deciding between Forte, Espresso Master, Super Crema, Mocha Prince, Fair Trade, Decaf, Premium Reserve or Mix'n'Match. (If selecting Mix'n'Match, detail your preference of coffee varieties as a "message to merchant" at checkout, else we will send you equal quantities of Mocha Prince, Fair Trade, Espresso Master, Super Crema and Forte by default). Select from our most popular Chai Latte for your wholesale chai. You will have a tough time deciding between Bondi Chai Vanilla Honey or Bondi Chai Club Cinnamon and Natures Chai Instant Chai. Free Delivery is fast by courier or Australia Post anywhere in Australia. Delivery time estimates are here. There is no account application process, simply purchase coffee beans in 10kg lots, or chai latte in 6kg lots from our online store to get 30% off. You may even be a domestic buyer, looking to share your coffee beans or chai latte between friends, or a small community group - thats fine by us. Quality coffee beans at wholesale rates. Bay Beans coffee beans offers a premium quality product, direct to cafes, coffee vans, offices and businesses at a wholesale rate. Bay Beans prides itself on being your coffee bean supplier. Bay Beans coffee offers Fair Trade, Rain Forrest Alliance and Swiss Water Process Decaf coffee Beans along with a host of premium blends. Free Delivery on all coffee beans orders anywhere in Australia - that is what you can expect from Bay Beans coffee. We roast each order fresh, pack and dispatch within 8 business hours of receipt of your order. This promise of prompt dispatch and delivery ensures you will be offering the freshest coffee possible to your customers. What you can expect from your coffee bean supplier. Fresh roasted coffee beans are the most important ingredient in your coffee making process. Teamed with education and training, you can be guaranteed of a high quality coffee. Bay Beans will pull you ahead of the competition. Fresh roasted coffee beans every day. Bay Beans coffee beans varieties and chai latte are available for purchase at wholesale and bulk quantities with a generous 40% discount. We deliver wholesale fresh coffee beans and chai latte daily to homes, cafes, gourmet food stores, offices, workshops, coffee carts, coffee vans and businesses across Australia. Your customers and employees will appreciate your choice in providing quality Bay Beans coffee beans and chai latte, with the benefit of value for money. Bay Beans is proud to be your coffee bean supplier. Buying coffee beans online from Bay Beans is unique. The experience starts online when you place your order. You can expect to receive a personal confirmation of your order within two hours. You deal directly with James, so you know your custom is valued. Your beans are then hand-roasted and packaged within 24 hours - all Bay Beans orders are roasted fresh to ensure maximum freshness and quality. If you need advice selecting coffee beans or getting a better coffee from your machine, James is happy to be your first port of call. Owner and master roaster, James, guarantees the quality and freshness of his coffee beans, which are roasted to your specifications. Bay Beans uses specialty and seasonal coffee beans to create the most flavoursome blends to suit your individual palate. We are pleased to guide you in selecting a premium coffee bean that will suit your customers or staff. We are pleased to offer wholesale rates on all our coffee beans for any orders of coffee beans when you purchase 10kg or more of coffee beans. Retail Sales - extra income for your business. Bay Beans coffee is roasted fresh and packaged suitable for individual retail sale. We also offer complimentary grinding if you would like to stock whole bean coffee and preground coffee for retail sale. 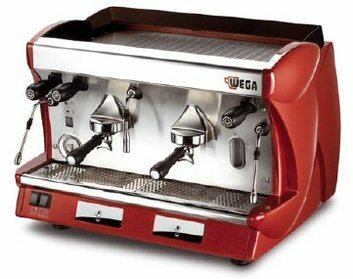 If you operate a cafe, you may choose to offer complimentary coffee grinding as a service to your customers at point of sale. 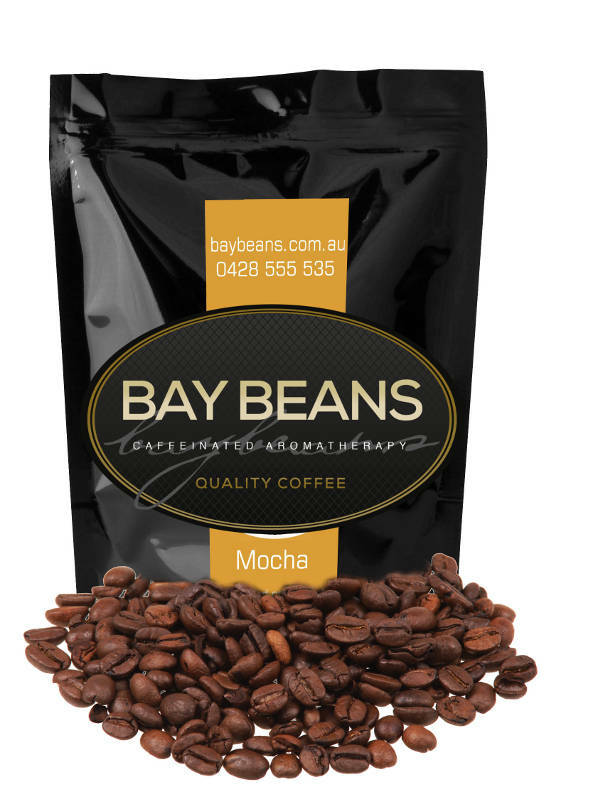 Bay Beans coffee is packaged in 1kg heat sealed bags with one way valves suitable for office coffee machines.